August's topic for abundance is "More Income" - What's your next best step to making the income you desire and deserve in your business? Presentation of the topic for the month – More Income in August! 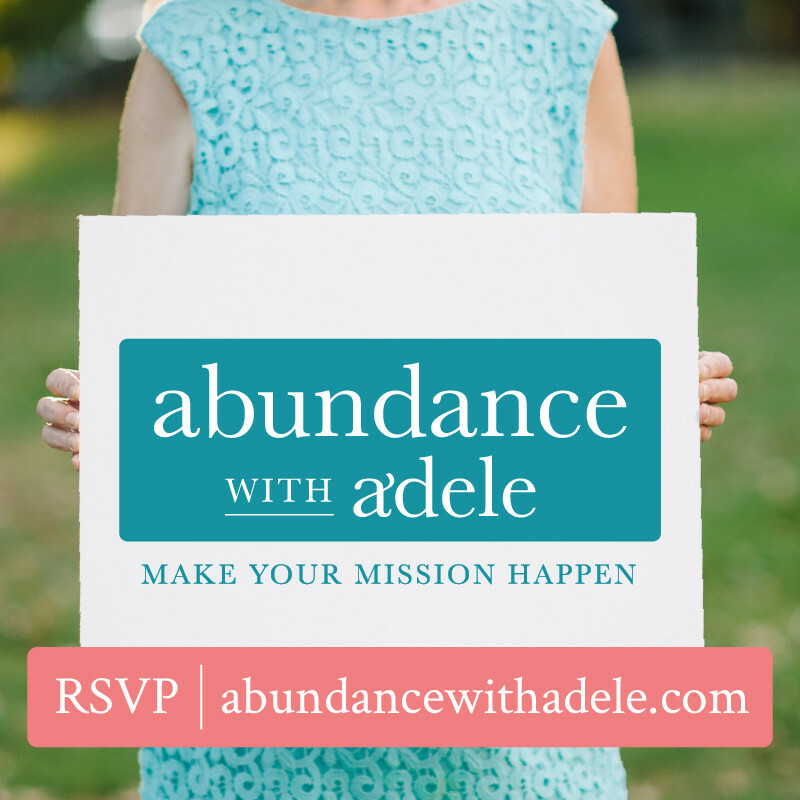 Interaction with Adele in “Abundance Seats” designed to bring your limits and obstacles to the surface for clearing and healing. An Action Step to take to move your business forward.